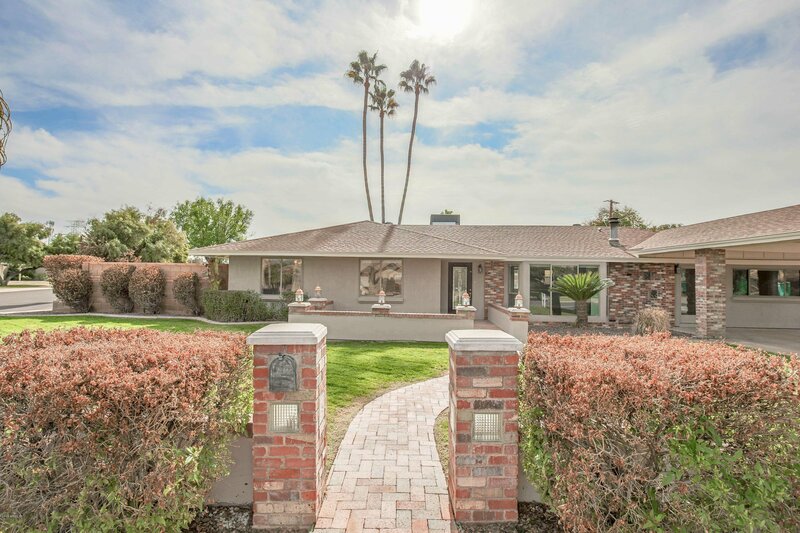 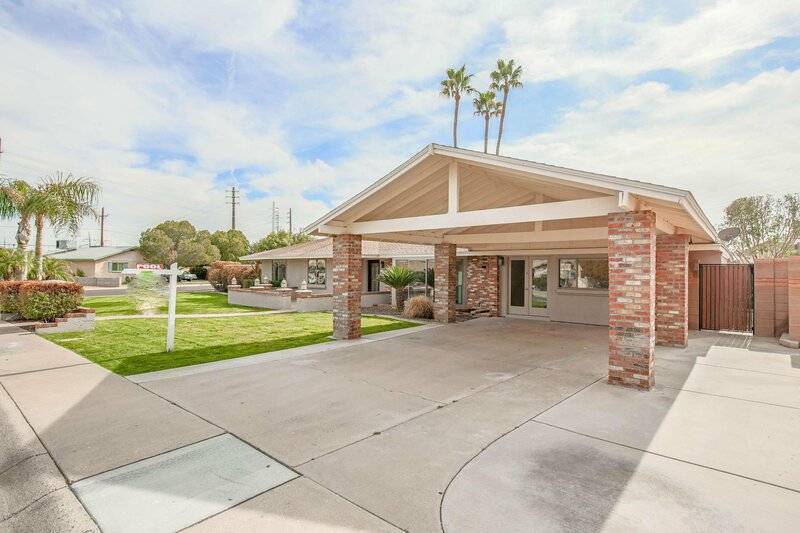 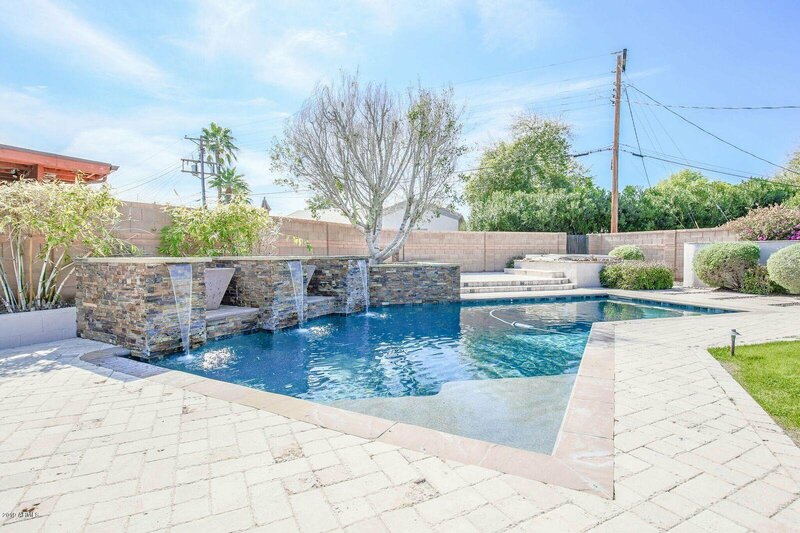 Beautiful, modern updated home in highly sought after Arcadia area! 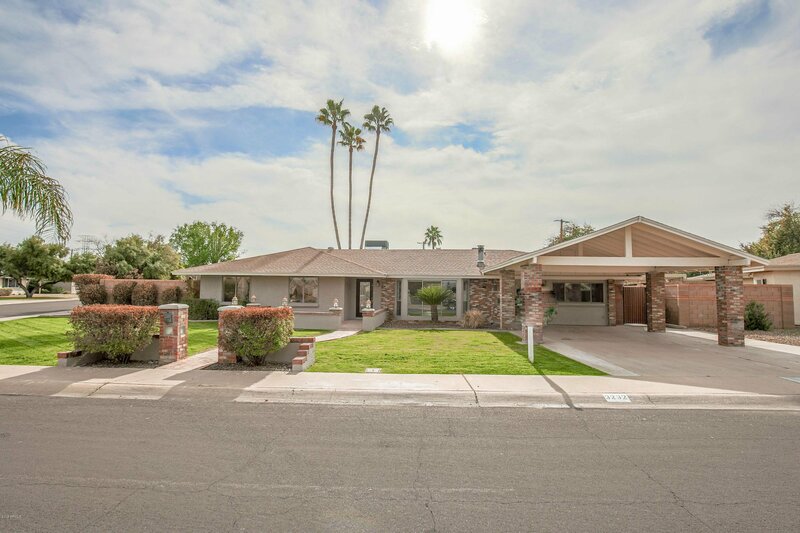 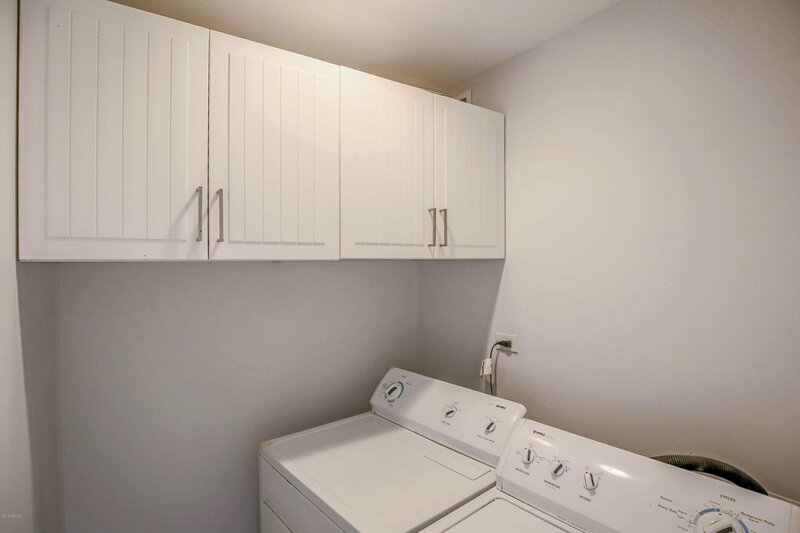 Completely updated kitchen with grey cabinets, slab counters and stainless steel appliances. 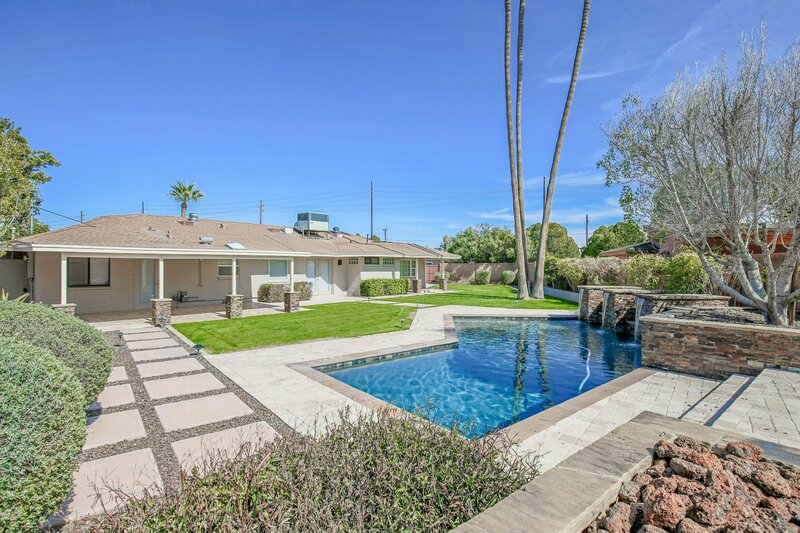 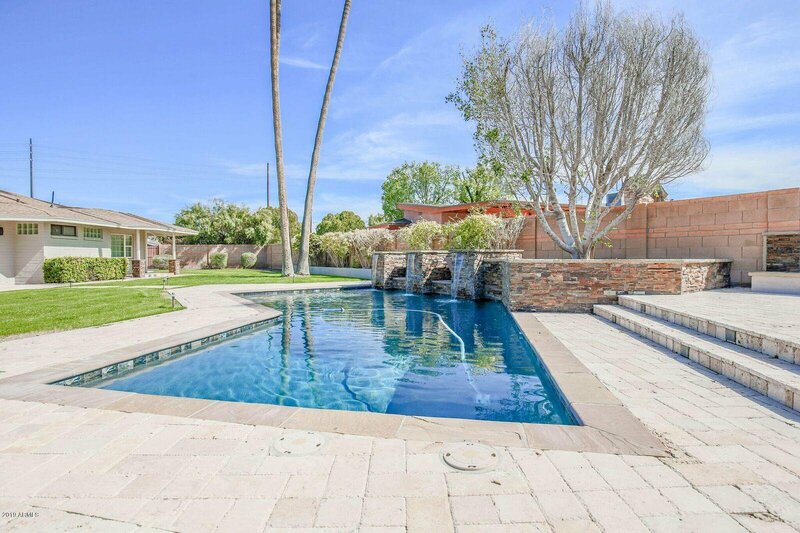 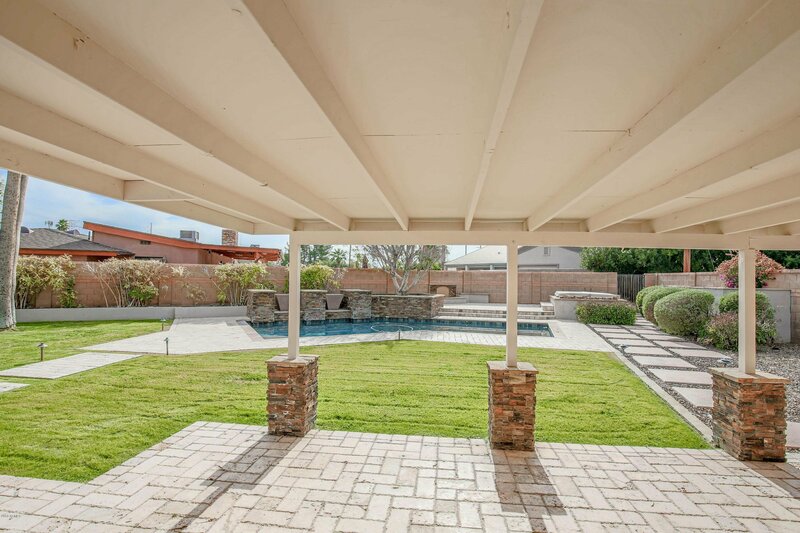 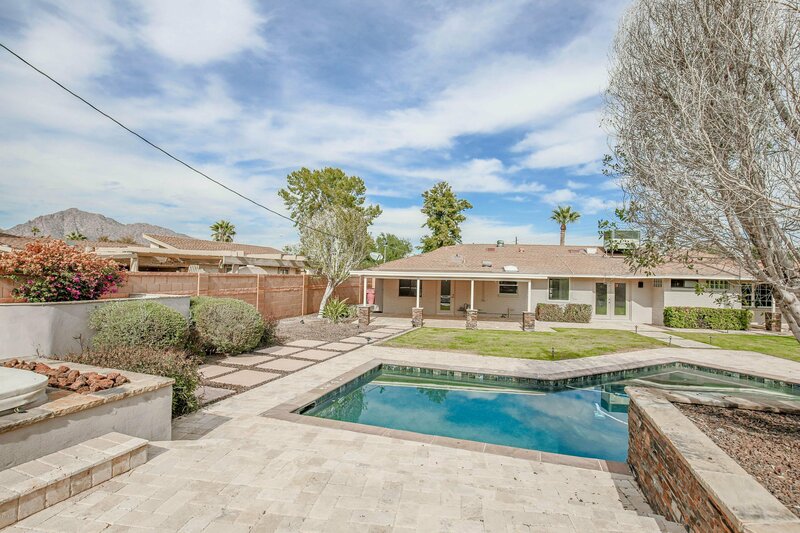 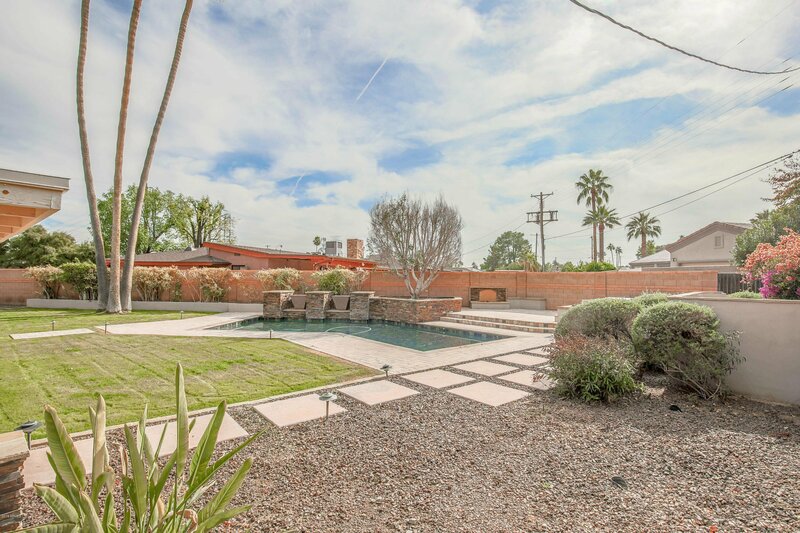 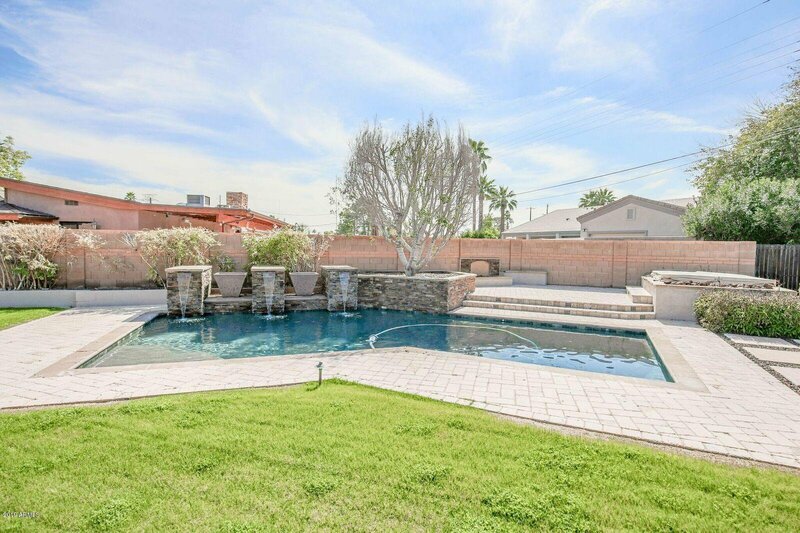 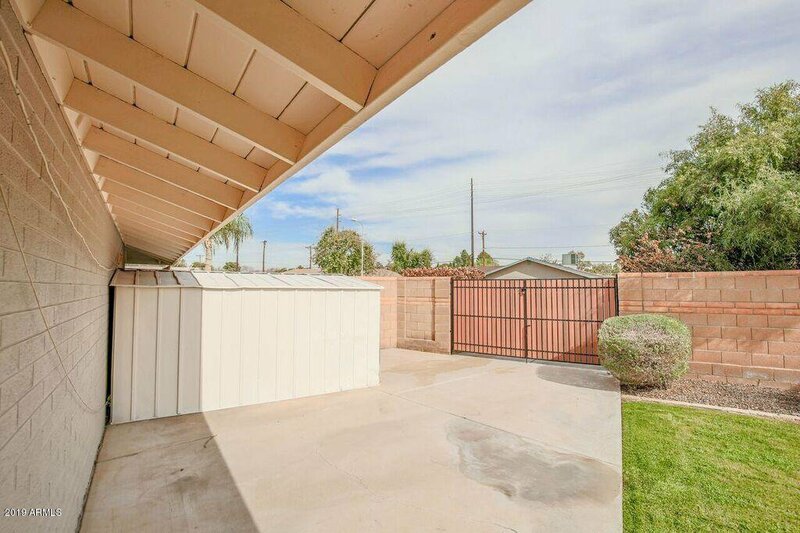 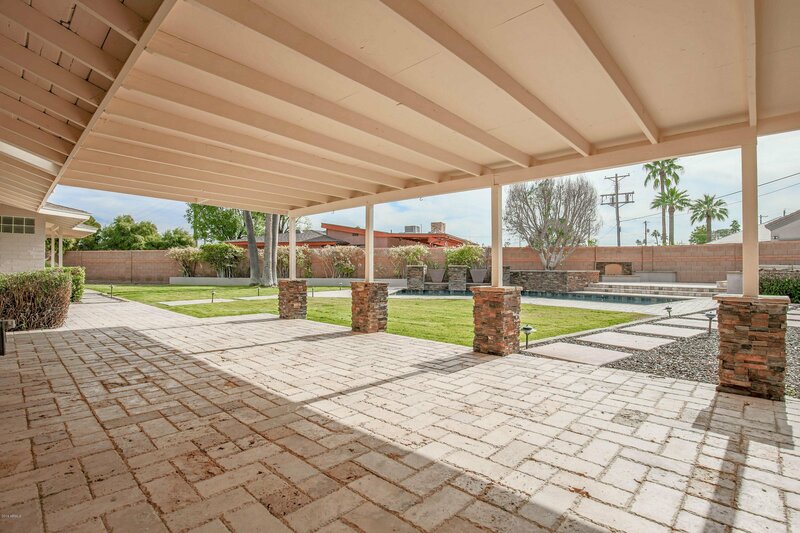 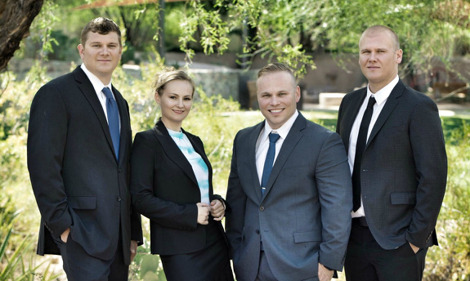 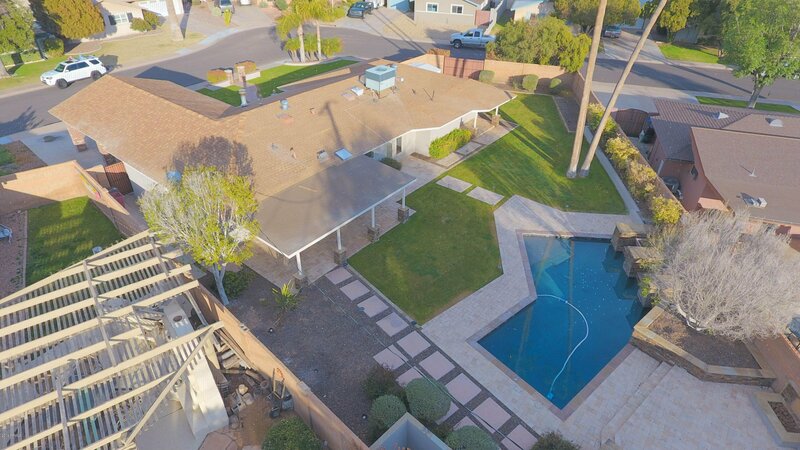 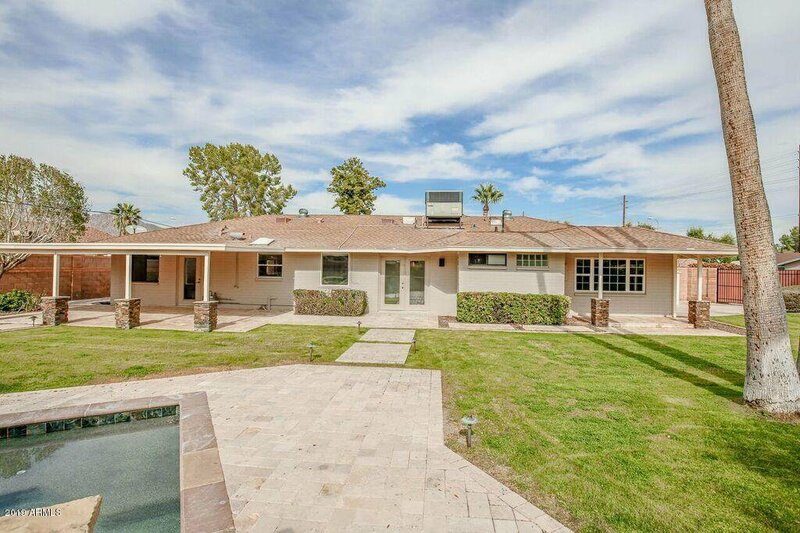 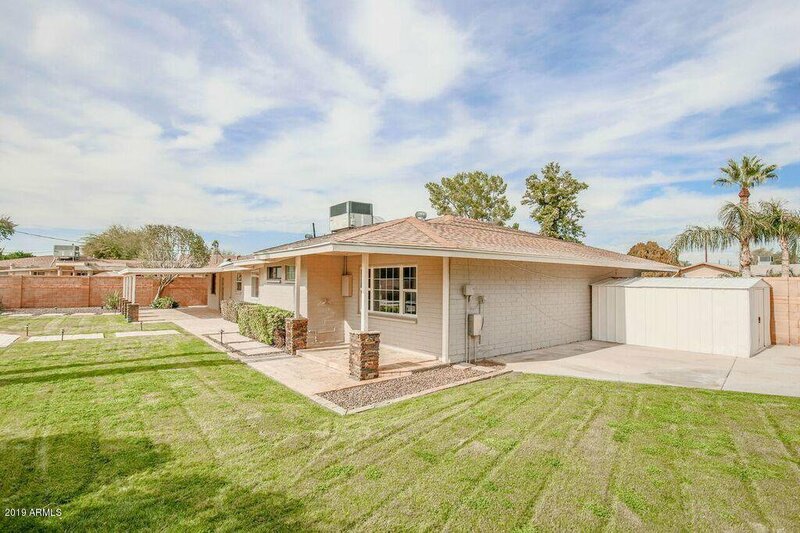 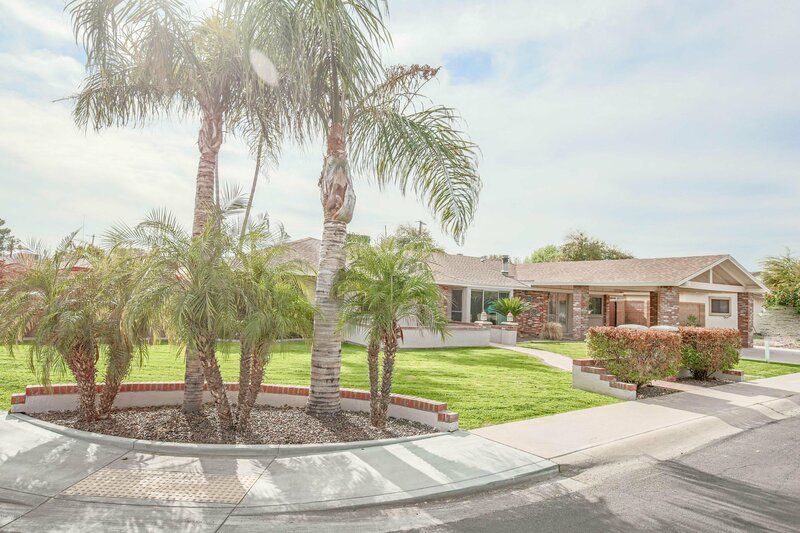 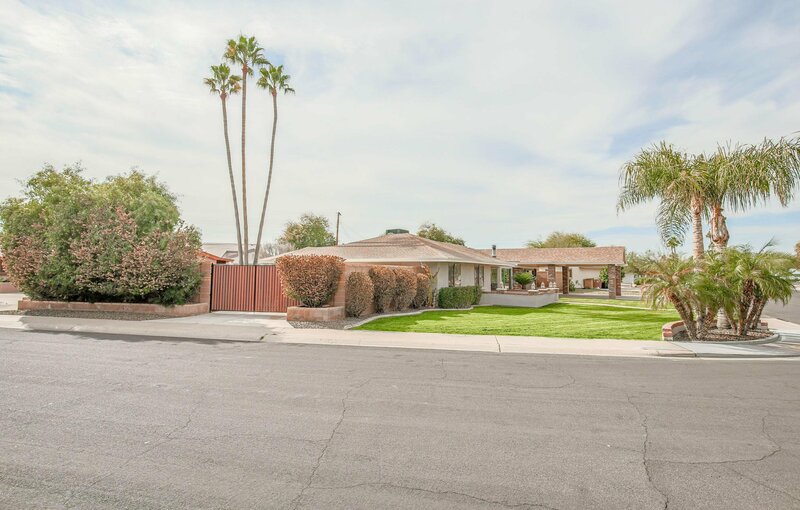 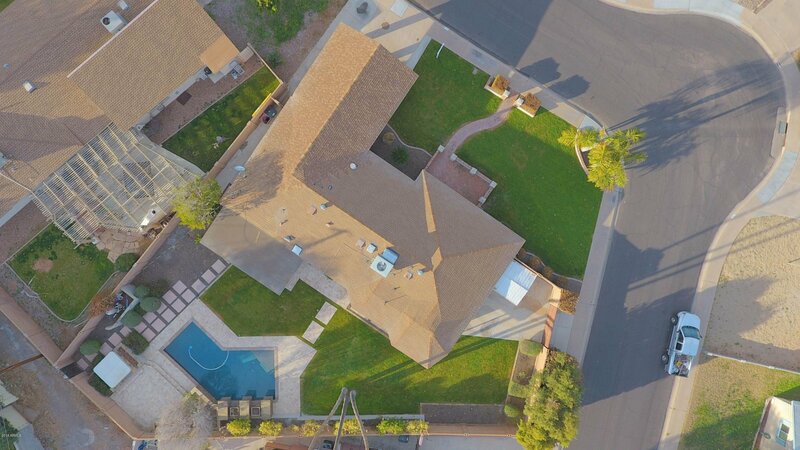 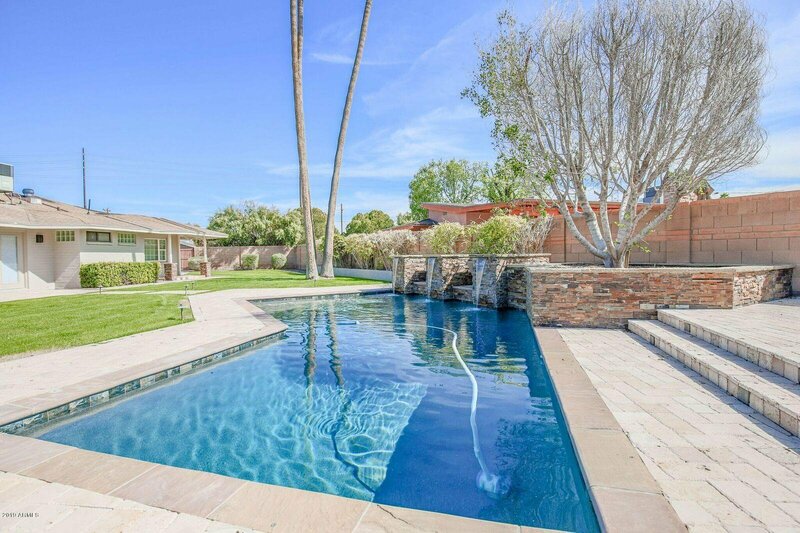 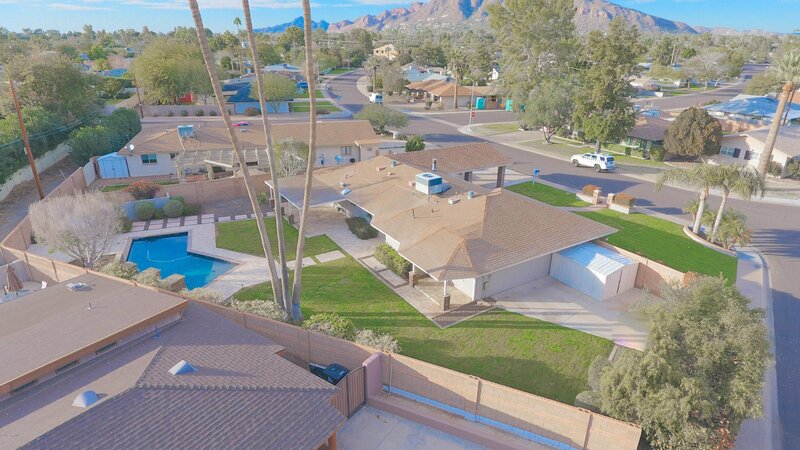 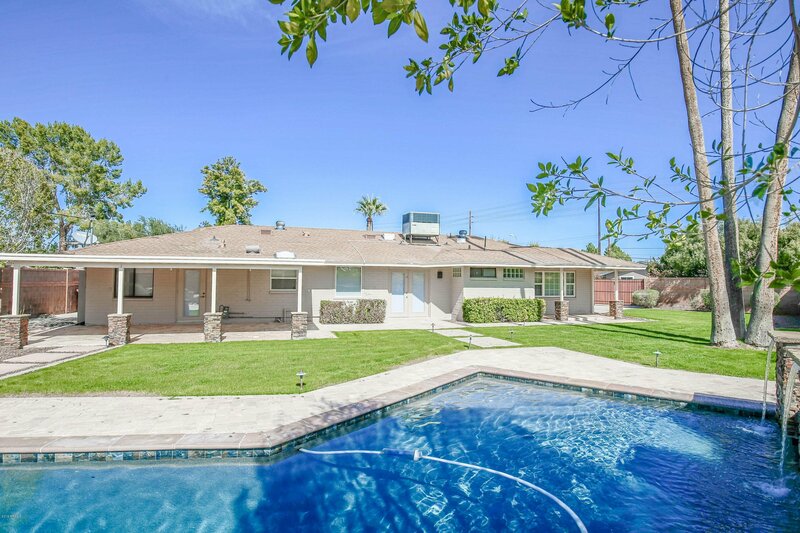 This large quarter acre lot is professionally landscaped with a gorgeous remodeled pool. 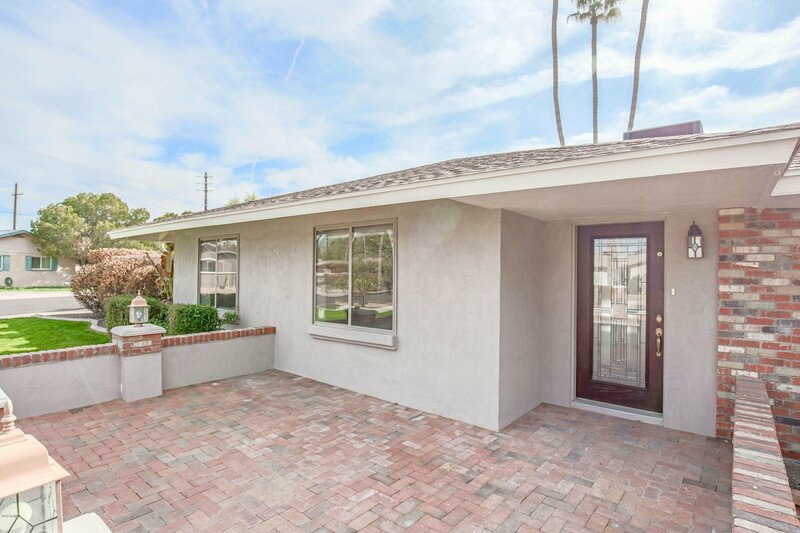 This home is loaded with charm; from the mix of red brick and stucco exterior to the modern interior with new flooring, there is nothing overlooked. 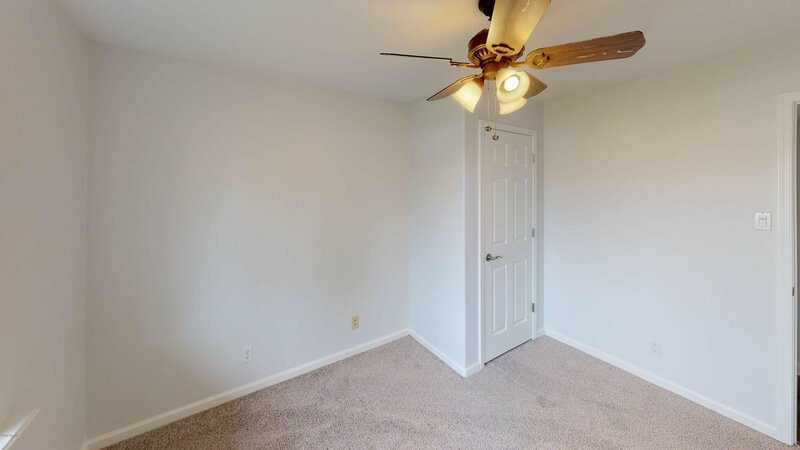 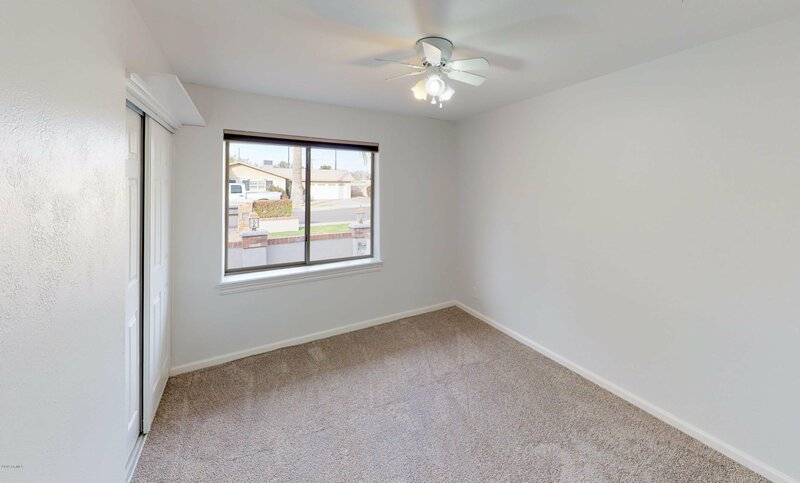 Newer air conditioner, freshly painted, RV parking with dedicated spot and updated bathrooms. 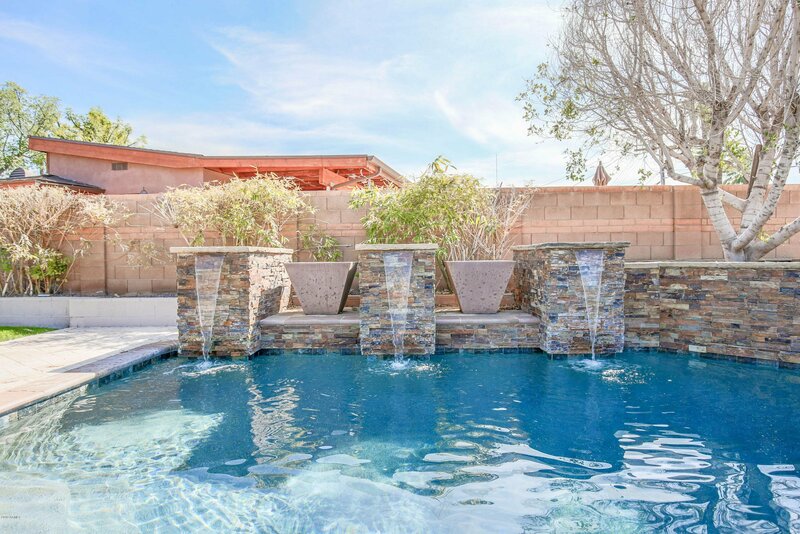 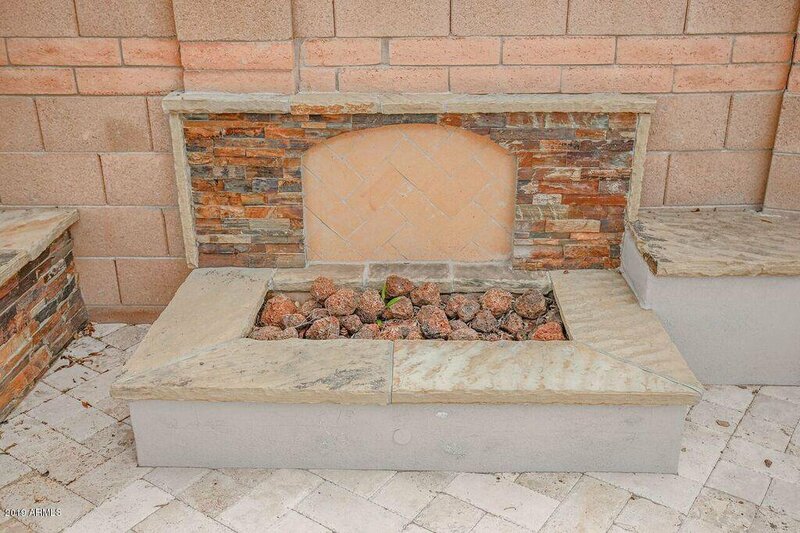 Tumbled travertine surrounds your new backyard oasis with soothing water features and an enormous covered patio area. 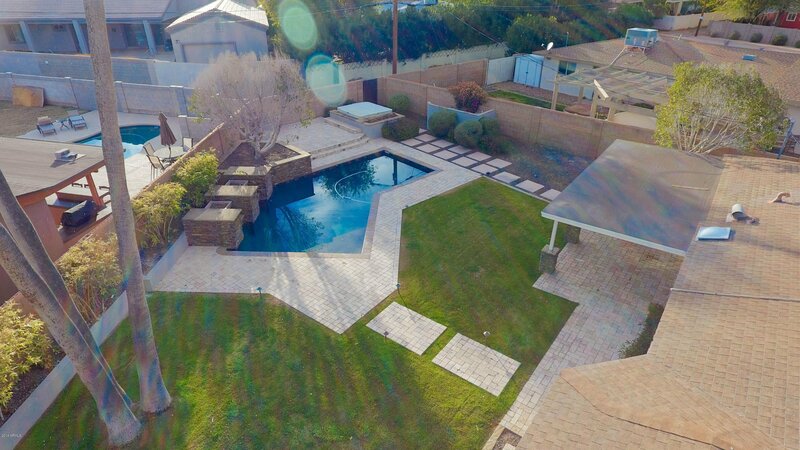 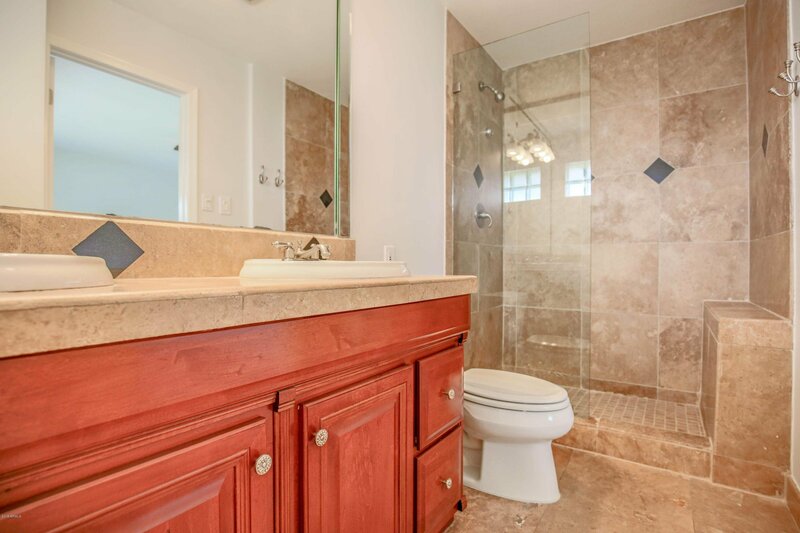 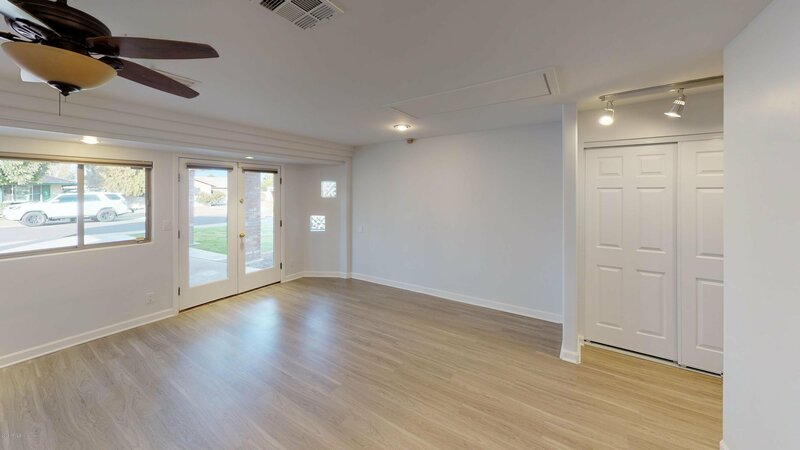 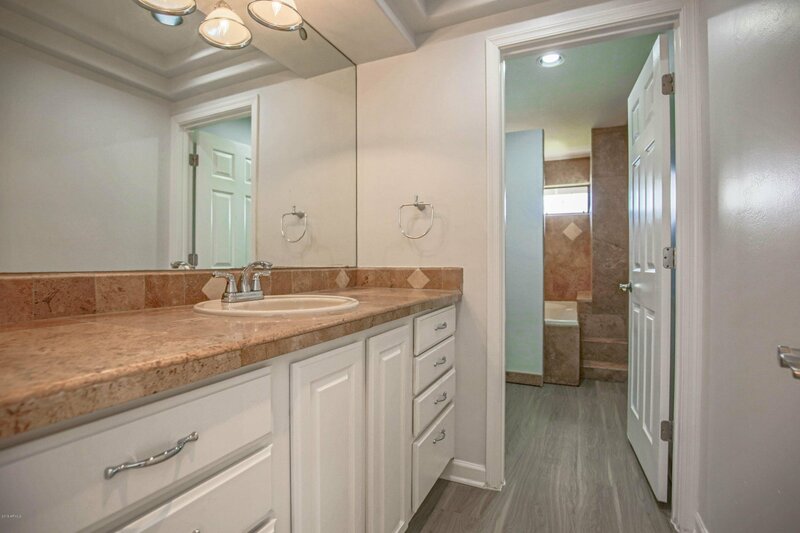 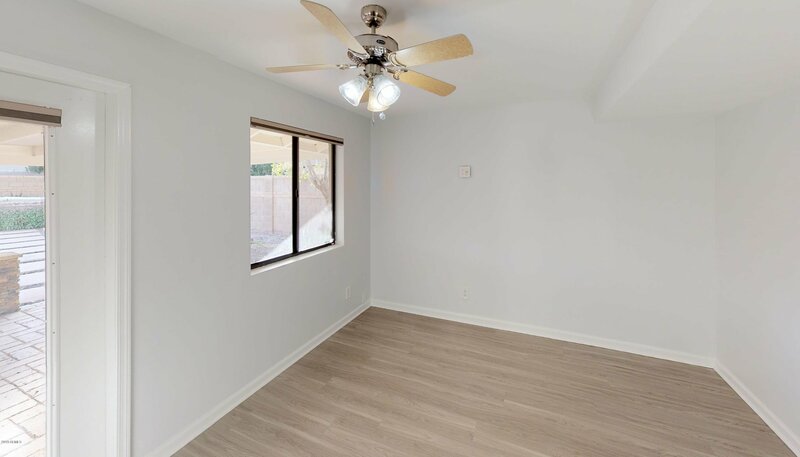 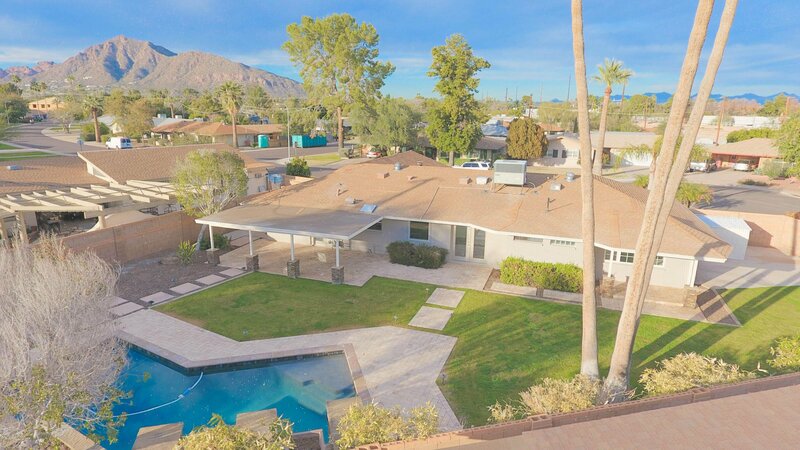 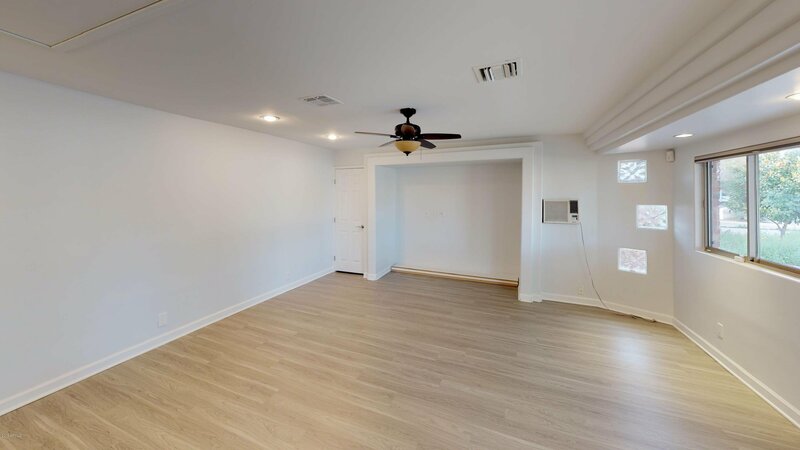 This one is an entertainers dream, come check it out today!